FWC has approved three providers to offer the newly required Airboat Operators Course. 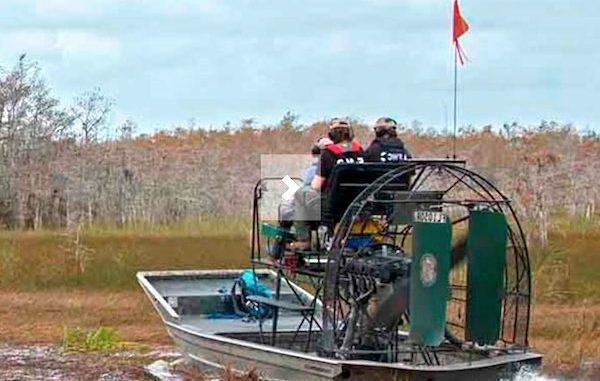 SEBASTIAN – Starting today, the Florida Fish and Wildlife Conservation Commission (FWC) has approved three providers to offer the newly required Airboat Operators Course for airboat operators carrying passengers for hire. USA Marine Training, Peace River Charters and TAC Training are the first three companies to have been approved to offer the course. Contact information for these providers can be found at the FWC Boating website. Airboat operators interested in taking the course should contact these companies directly for details. The legislative revision to s.327.391, Florida Statutes, which goes into effect July 1, 2019, requires all persons operating an airboat carrying one or more passengers for hire on state waters to have photographic ID, proof of successful completion of boater safety education or USCG Captain’s license, proof of a commission-approved airboat operator course and proof of completion of CPR and first-aid courses.